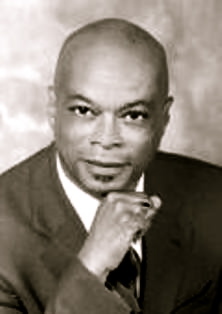 John Thomas West, Obl.OSB, B.A., M.Ed., M.A. in dance and theatre from Macalester College, he returned to Los Angeles and began a career of teaching and administrating at his alma mater, Mount Carmel High School. Continuing his professional education, Mr. West earned a M.Ed. from Loyola-Marymount University and a M.A. degree in Folklore and Mythology from UCLA with an emphasis in biblical literature and dance. Later, he began a long and varied career in the independent schools of Los Angeles, starting at Harvard/Harvard-Westlake School in Studio City. Throughout his teaching career he has taught not only in academic areas but also directed plays, taught dance and choreographed musicals. He has been a dancer and choreographer in the field of sacred and liturgical dance since 1967, when he assisted in the creation of an experimental liturgy in a parish church in St. Paul, Minnesota. At the administrative level Mr. West has served as Asst. Head of Harvard-Westlake's Upper School, Headmaster of Mirman School for the Gifted, and President of Nardin Academy in Buffalo, NY. At the state level he served as the Vice President and Chair of the Elementary Board of Standards on the Board of Directors for the California Association of Independent Schools. Nationally, he was a member of the NAIS Call To Action for the Nattional Association of Independent Schools V. P. of Equity and Justice Initiatives from 2000-2015. His work as Artistic Director of the Valyermo Dancers continues to be complemented by his roles as Sacred & Liturgical Dance Workshop Leader and Clinician and as Independent Educational Consultant on Equity and Social Justice. In 2013 he received the honor of "Man of Valor" from the NAACP. 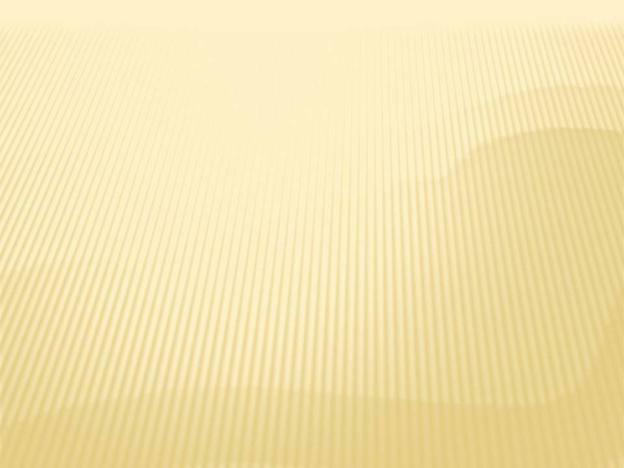 He lends his expertise to schools and organizational boards in Southern California. His early career as an educator was paralleled by the founding of his first dance company, the Black Orpheus Performing Artists, a group whose works were rooted in the sacred music of the African-American tradition. When that group disbanded, he joined forces with MGM film star and dancer Marge Champion, with whom he enjoyed a seven year dance partnership. He also studied classical modern dance under the instruction of Saida Gerrard and, working out of the University of Judaism, became a member of her dance company. Other dance greats with whom he has been professionally involved include Carol Lawrence, Jeanette Collins, Margolit Oved Marshall, Rwanda Lewis, Carla DeSola, and Gloria Weyman. 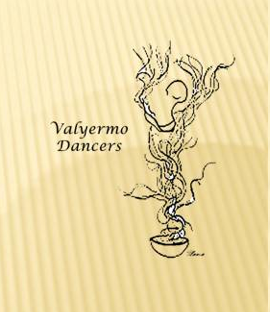 He co-founded his second company, The Valyermo Dancers, in 1972 at what is now St. Andrew’s Abbey in Valyermo, CA. His career has included two involvements with the Mark Taper Form of Los Angeles (Bernstein’s Mass and the 1977 production of Angel’s City). Over the many years, John has been a lecturer and performer in the field of medieval dance history and sacred/liturgical dance at a number of universities and seminaries, both Catholic and Protestant. For several years Loyola-Marymount University served as the company’s home and the locus of Mr. West’s dance lectures and concert performances. There, in collaboration with director Dr. ValLimar Jansen, he choreographed a groundbreaking performance of Raisin in the Sun. 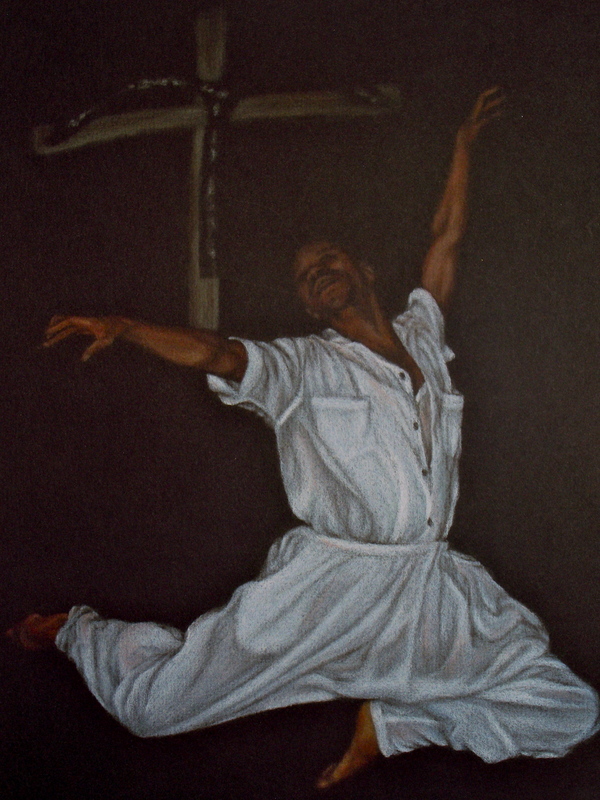 Under his direction, the Valyermo Dancers have achieved both national and international recognition, traveling in 1979 to Jerusalem as invited guests of the Minister of Culture to participate in the “International Seminar on the Bible in Dance” and to Australia for a similar event accompanying the celebration of the country’s bi-centennial. They performed in Dodger Stadium for the pre-liturgy of Pope John Paul’s visit to Los Angeles; they have also made a choreographic imprint through World Library’s video publication of The Passion of Our Lord Accord to John by Lucien Deiss. The company has also provided the dance settings for Marty Haugen’s Agape and Luke: The Feast of Life. All have contributed to Mr. West and the Company being inducted into the California Dance Research Project. Mr. West’s experience with the Religious Education Congress began in the early ‘70’s through 1979. Since 1991, he has served on the Congress Liturgy Committee. Along with his wife, Consuelo Zúñiga-West, he has led his company in the ministry of liturgical movement in several Congress liturgies. He also continues to lead dance prayer workshops at the Abbey where he and Consuelo have been Benedictine oblates since 1987. Mr. West has also been a member of the prestigious North American Academy of Liturgy since 1996.